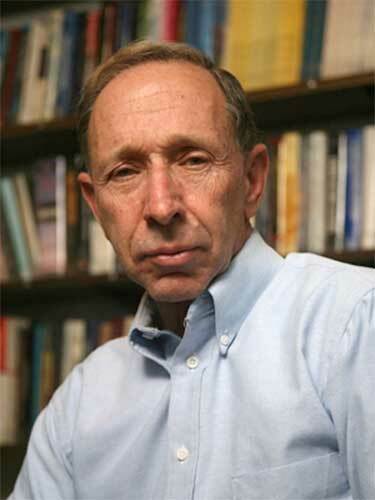 Larry Milstein joined the UCSD faculty in 1976, and is a former chairman of the Electrical Engineering and Computer Science department. He earned his Ph.D. in 1968 from the Polytechnic Institute of Brooklyn. From 1968-1974, Milstein worked on satellite communications in the Space and Communications Group of Hughes Aircraft Company, and from 1974-1976, he was on the faculty of Rensselaer Polytechnic Institute, NY. An IEEE Fellow, Milstein has served on the Board of Governors of both the IEEE Communications Society and the IEEE Information Theory Society. He has been a consultant to both government and industry in radar and communications. He is also a member of Eta Kappa Nu and Tau Beta Pi.